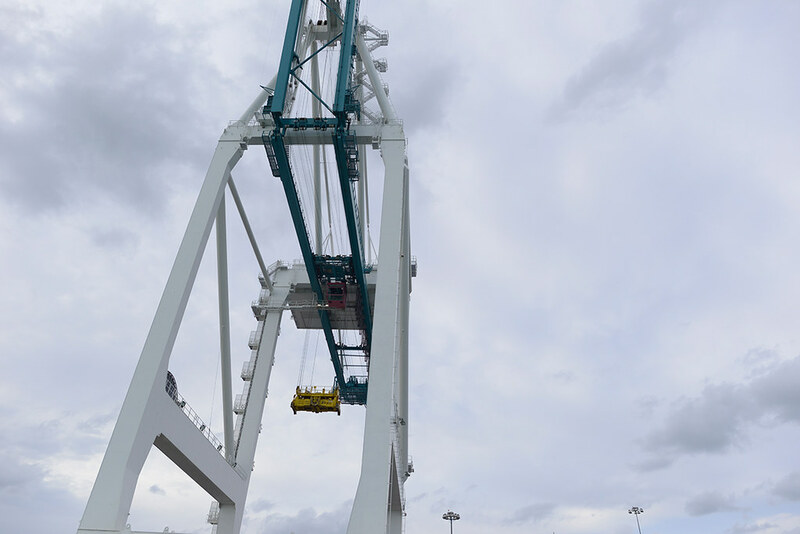 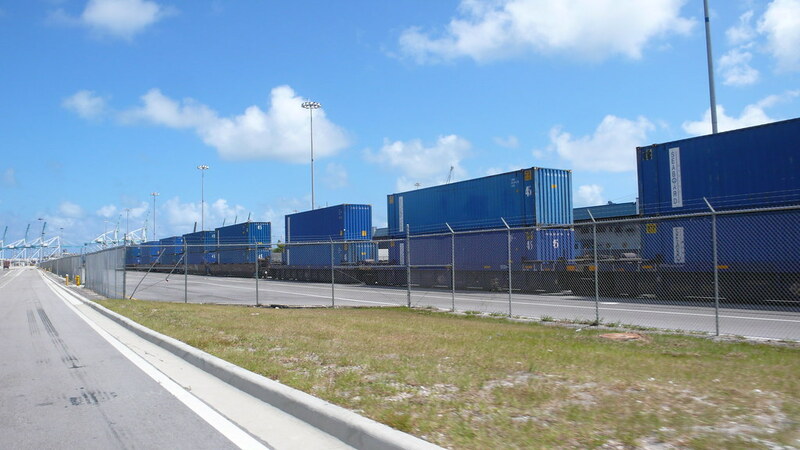 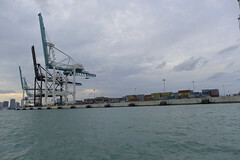 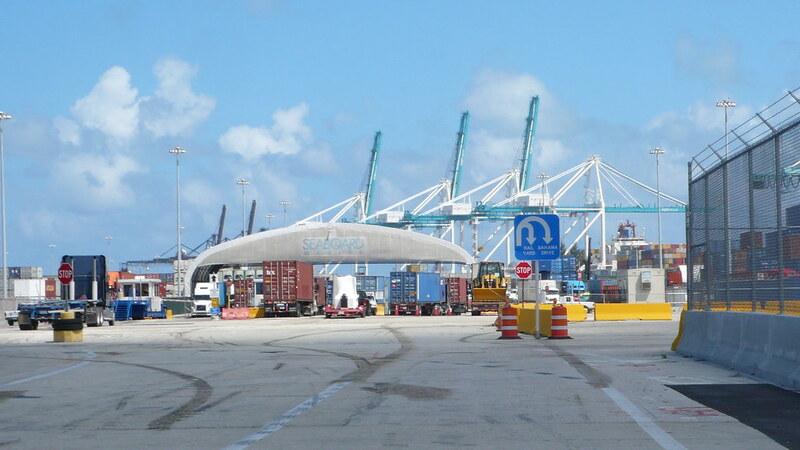 To accomodate bigger ships, the port is being deepened reorganized as an expanding FTZ project. 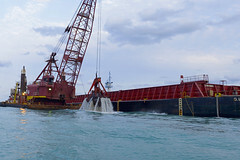 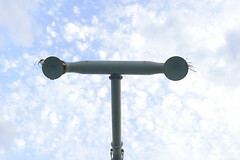 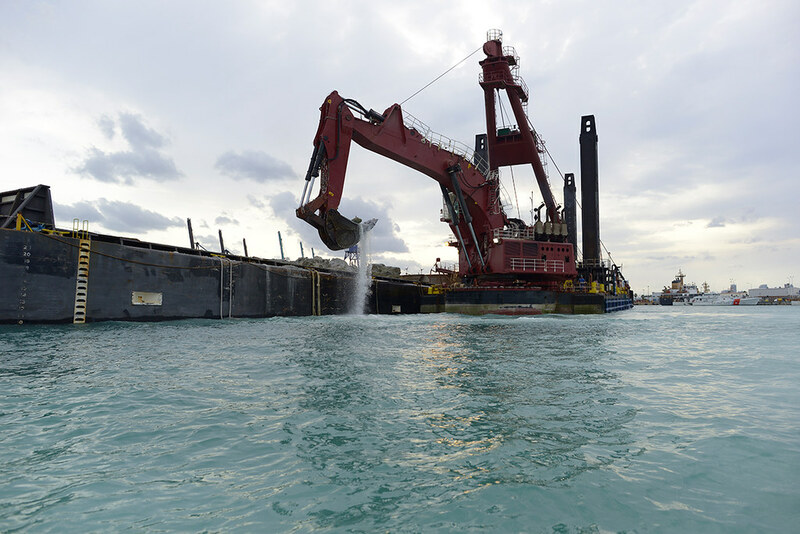 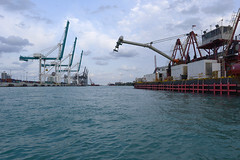 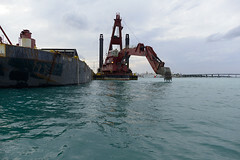 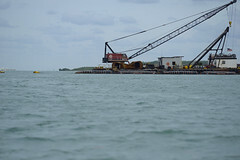 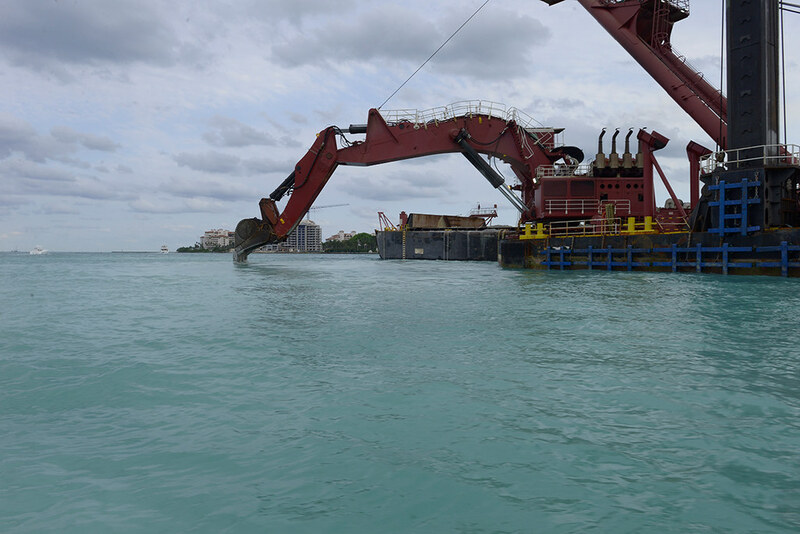 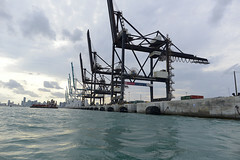 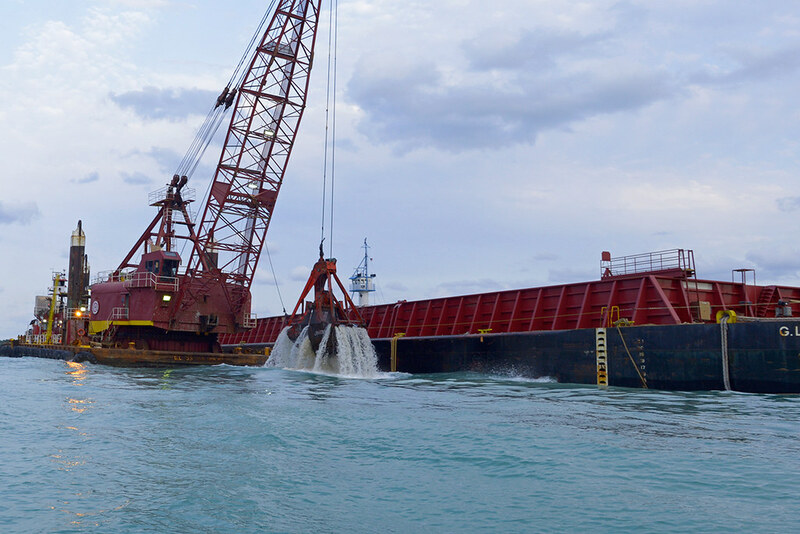 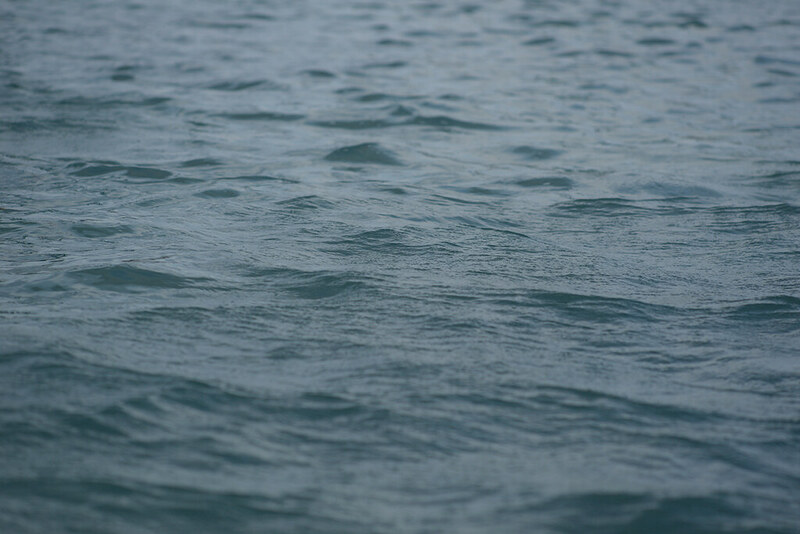 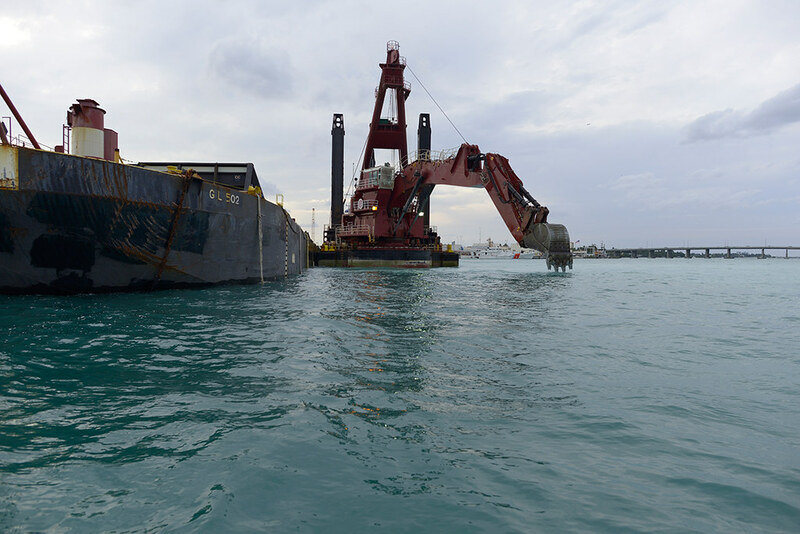 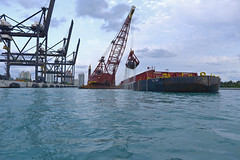 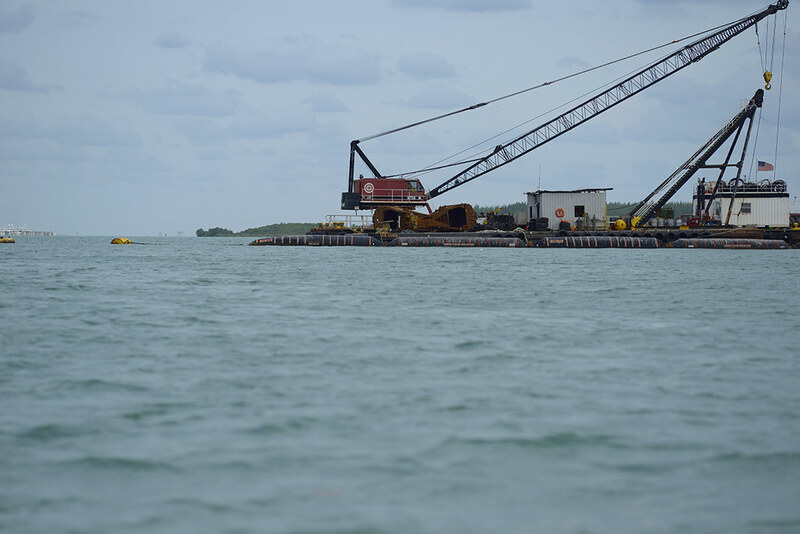 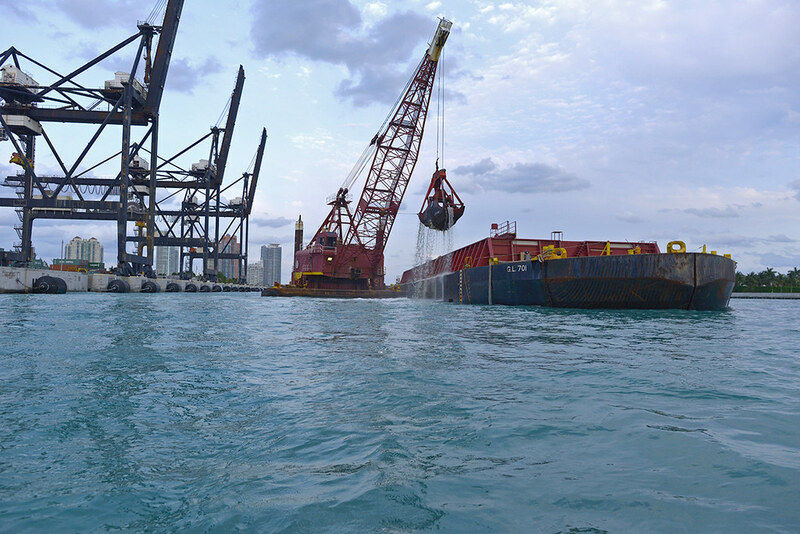 As in the construction of the first canal system, Florida is connected to the Great Lakes not only through the claims-making processes that produce the will to dredge, but also through the equipment and technologies used. 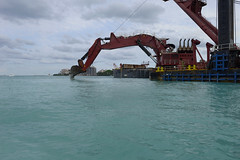 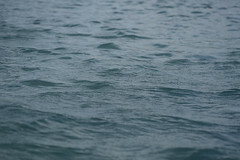 What lives in the sand, muck and soil that is being extracted from the bottom of the bay? 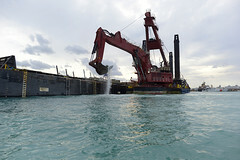 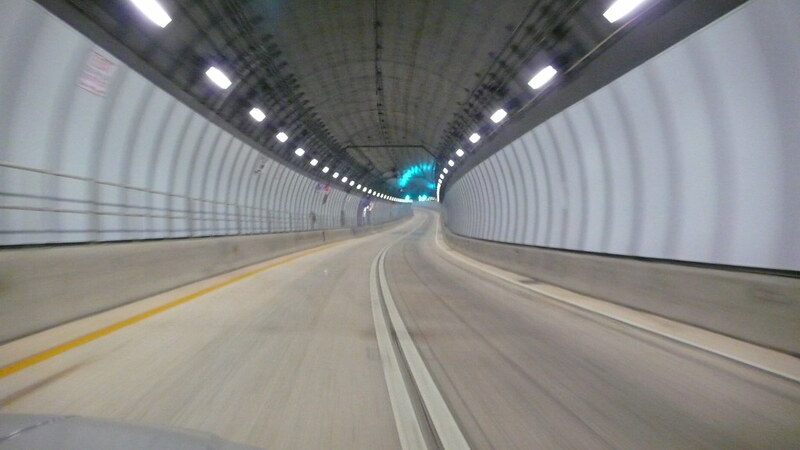 We lingered close to three sites of extraction — one a digger, another a scooper and a third seemed aspirational… vacuuming, transporting through massive tubes and then dumping out from a dual shoot extension. 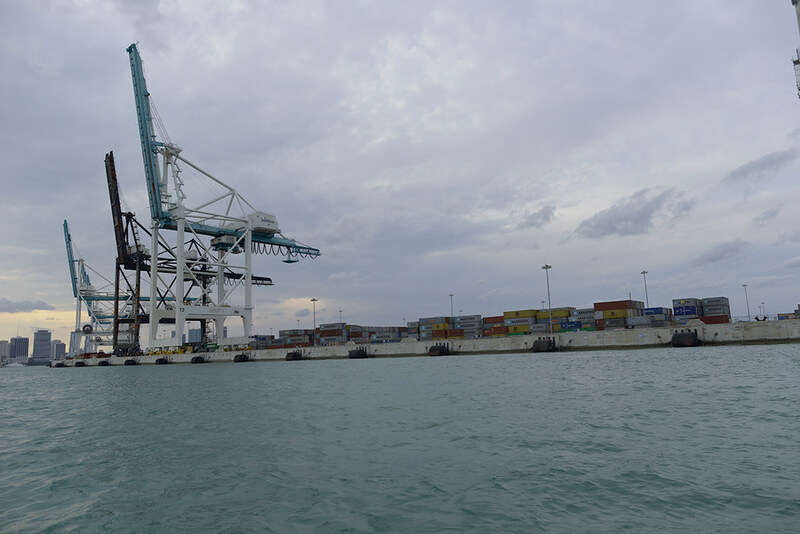 Our small boat charted a route down the main shipping channel, the designated border of newly reorganized and expanding FTZ 281.